Welcome! 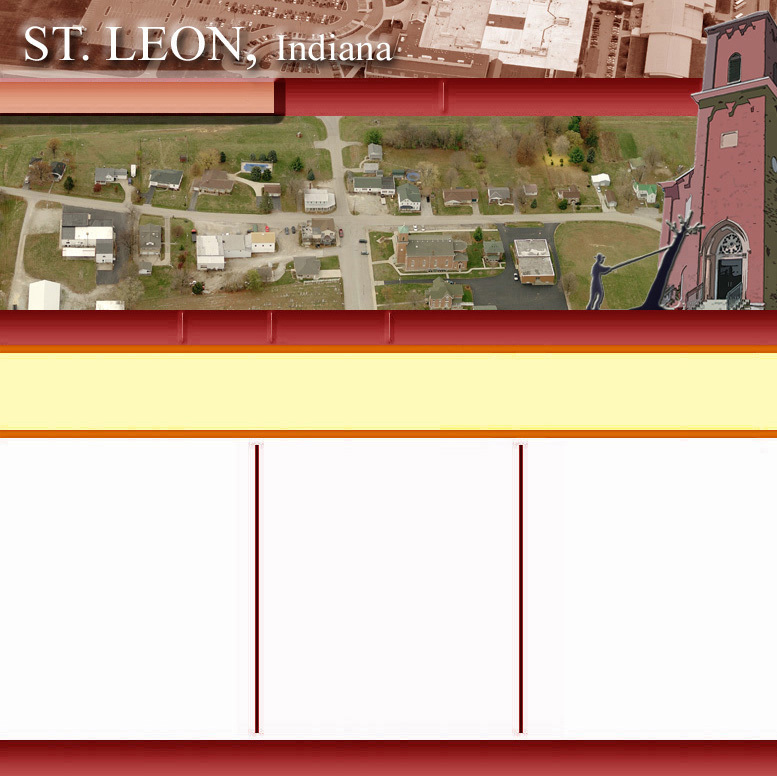 St. Leon is home to approximately 678 people and several businesses in the greater Cincinnati area. The community is accessible by Interstate 74, State Road 1, and State Road 46. To find out more about the Town, please call the Town Hall or click on one of the links provided on this website.